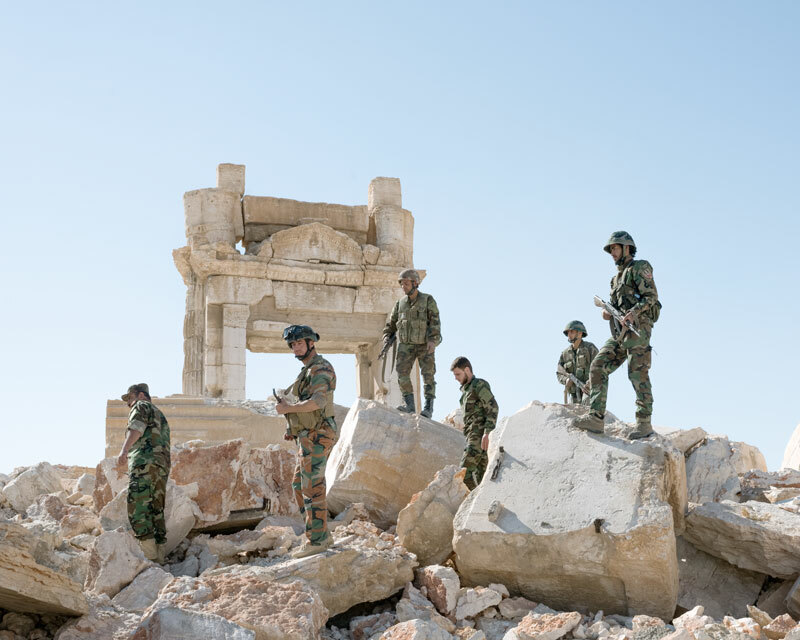 Specialised in covering conflicts in the Middle East, the exhibition by this young photojournalist from the Magnum agency presents images of the Islamic State’s loss of its primary strongholds. In 2015, Meloni captured the defeats in Kobanî and Palmyra in Syria; in 2016, the liberation of Sirte in Libya, and, at the end of the same year, the Iraqi army’s entry into Mosul, the city where the caliphate had been proclaimed in July 2014. Meloni has covered the most important battles of the war against the Islamic State, one of the principal actors responsible for destabilising the area which has created a grave humanitarian crisis in light of the impassivity of international governments.